Showband Rastede e.V. 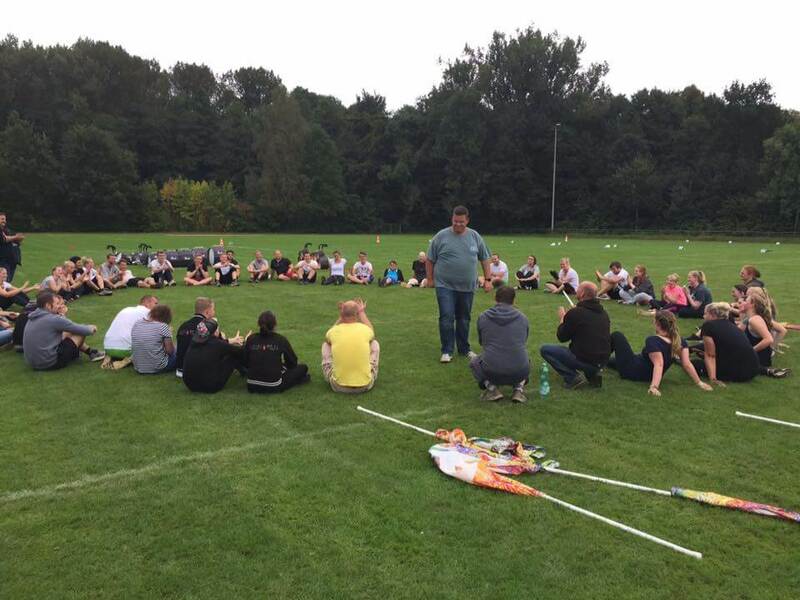 | Erstes Kooperationsmitglied der Showband Rastede e.V. 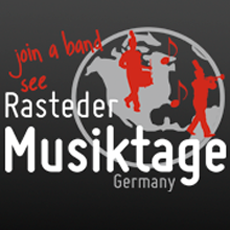 - Showband Rastede e.V.